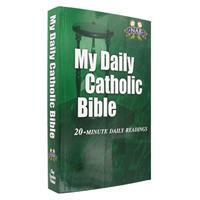 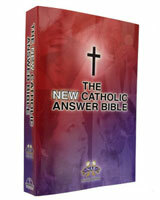 These Catholic Devotional Bibles are perfect for Catholic women who are looking to grow in love and grace. 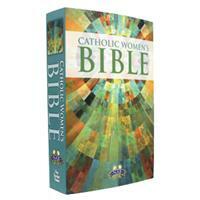 We are all called, as mothers, daughters, and sisters alike, to be the valiant woman spoken of in the Bible. 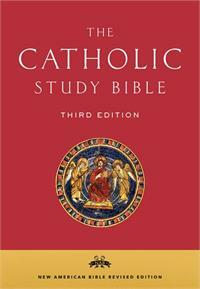 And we in turn, as women of faith, look to the Bible for the inspiration, guidance and courage to respond lovingly to His call. 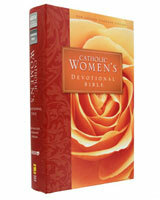 These womens bibles offer features such as study guides, indepth articles and womens meditations.